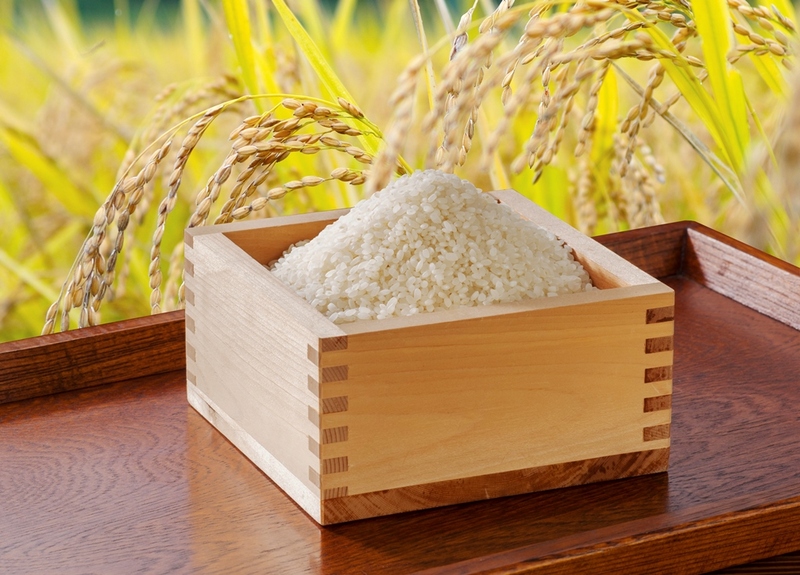 The history of rice cultivation in Japan started about 15,000 years ago. 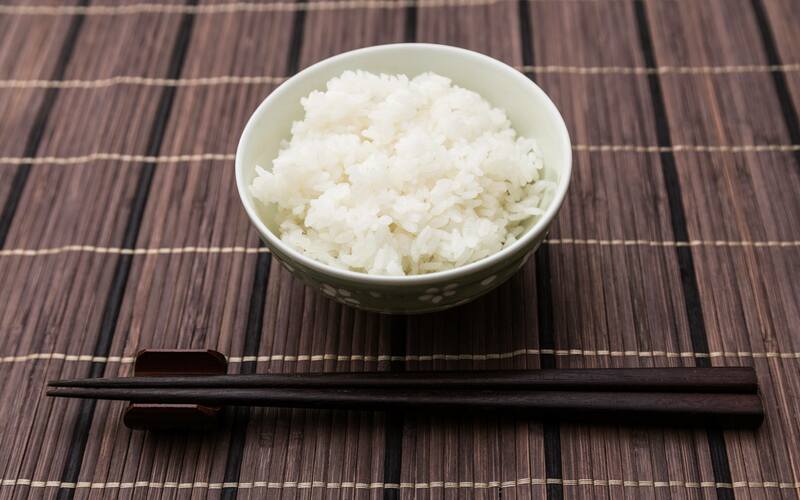 The rice we eat nowadays comes from the long history of selective breeding of rice plants. The technology of rice cultivation was established using the Japanese unique weather with rainy season and the hot dry season. Ibaraki is one of the best rice cultivation land in Japan. It is rich in the source of water supply with Tone river, Kinu river, Kasumigaura, the warm temperature, and the flat plains. Also, Ibaraki is ranks second in Agricultural production in Japan. Some of the famous brands are Koshihikari, Sasanishiki, and Milky Queen. Milky Queen was cultivated in Tsukuba Agricultural Center, and it is popular for its softness, even when the rice gets cold. However, tasting is acceptable only once for one person or organization. Milled rice from Ibaraki Prefecture. It will be sent with milled rice.